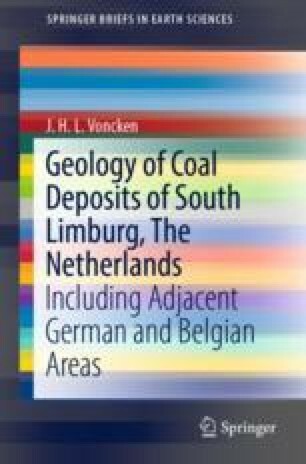 This chapter gives an overview of the plate tectonic processes which are at the basis of the deposition of coal layers in the South-Limburg area: the plants from which the coal was formed were of tropical nature, and thus the region was once located in a tropical climate. The position of this part of Europe in the tropics is due to the movement caused by plate tectonics. This concerns the evolution of the former microcontinent Avalonia, which is now a part of Western Europe and North America. The formation of the coal layers is also described, and the most important carboniferous plants are mentioned.